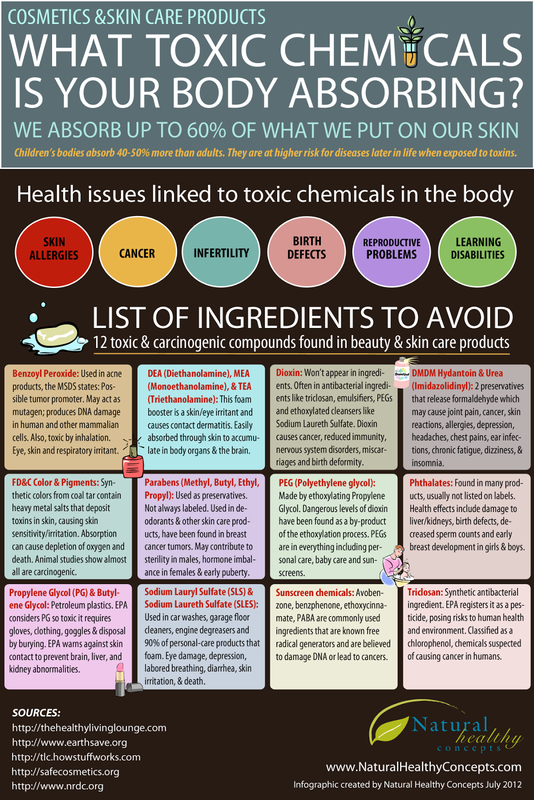 So Skin Smart: Beauty Ingredients You Should Avoid? For the skin savvy or for those wanting to know a little bit more about their own skin! From the latest trends to the gems that will last a lifetime. Beauty Ingredients You Should Avoid? When you look at the back of that cleanser, the list of ingredients can be a little daunting. Long words you can't pronounce and even numbers start to swarm around your head...and then you see it...that ingredient. Didn't your cousin's best friend's sister tell you that that ingredient could give you cancer?! This situation is all too common. All of the beauty editors in magazines and talk shows want to make interesting beauty segments and "expose" the big bad cosmetics companies. 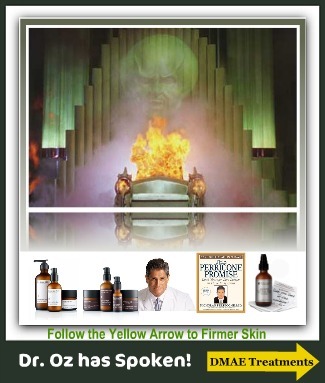 Then your skin therapist or dermatologist prescribes it to you, so what is the deal? This is a situation in which we want to focus on something called TOXICITY reports. There has been a boom in guests who experience some sort of sensitivity of the skin in our esthetician's and dermatologists offices. Determining what causes the sensitivities are our jobs as professionals but what's becoming a more common variable are the types of ingredients being used in people's every day products. In these situations, we are going to be looking for IRRITATION/ALLERGY reports or even if there are any PRECAUTIONARY instructions included with the products being used. Finally, you are thrown all of these "super star" ingredients. Everyone jumps on the bandwagon! You stockpile your drawers and practically buy stock in the company that produces products containing them. However, a study comes out a month or two later saying that there was no scientific evidence that supports that it does stack up to it's claims. This would fall into reports regarding INEFFECTIVENESS. So these are the points you want to look for when you're choosing skincare, cosmetic products, etc. 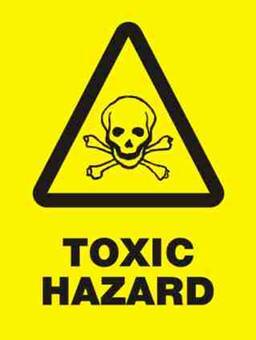 Toxicity warnings can tell you the degree to which something is poisonous. Studies carried out can be using a certain percentage of ingredient, over a certain time. The question on whether how these studies are carried out could affect the results. Irritant warnings report substances that can cause inflammation or other discomfort in the body. This may be for a select few, may not include all consumers. Precautionary warnings are going to be instructions to be followed while using products. And ineffective reports reveal that ingredients or products do not produce significant or desired results. Unfortunately, you have to do your own research or understand where the advice is coming from. 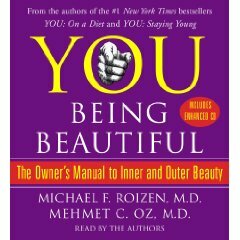 It's kind of like saying this big TV personality swears up and down on this diet and low and behold...they announce they have a book deal about the diet or are the face of the company who facilitates it! Or the newest and greatest supplement that has been "discovered" which we so conveniently carry in our store! Haha! It's good to have resources but just make sure you have don't have rose-colored glasses on. Here are also some more links should you be the avid researcher as I am! One thing I've learned while researching these ingredients and the millions that are claimed that you should leave out of your regimen- YOU make your exducated decisions. 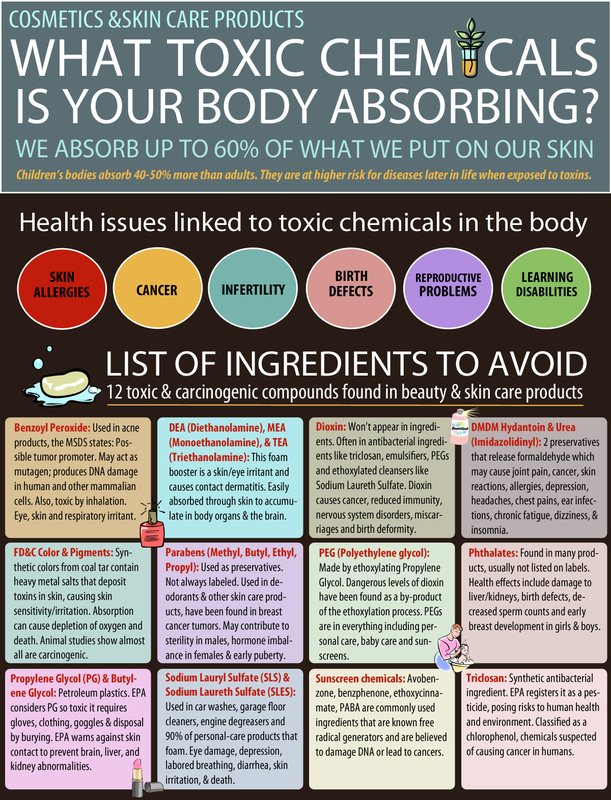 Just like I stated in the my organic skin care post, you can make the decision on what you put onto/into your body. Whether you want to go on what side of the spectrum or only avoid certain things...that's your choice. Just know what the claims are and where they come from. That being said...I think I might rethink what a particular Dr. on TV says...what about you? You Put WHAT On Your Face? !